Preschool Mission: Reaching out to children with the love of Christ and educate them for a future filled with faith, hope, and love. We offer Preschool, part time, before & after school, and VPK programs, for ages 1 - 11. Other programs included Tumbling Bug and Happy Feet Soccer available at a nominal cost. 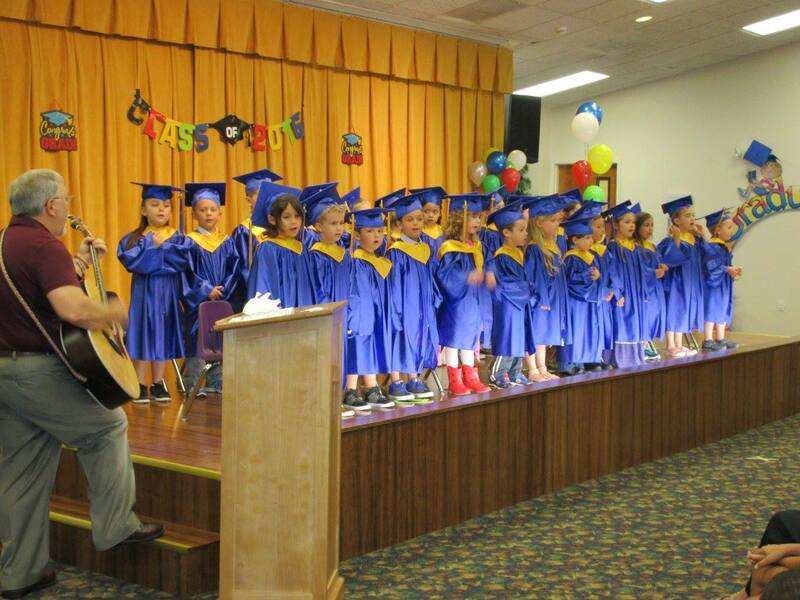 At Little Lambs Preschool we believe in instilling a sound basis for academic achievement in a Christian environment. Our focus is on the development of the total child: spiritual, emotional, cognitive, social and physical aspects through academics and creative interaction. 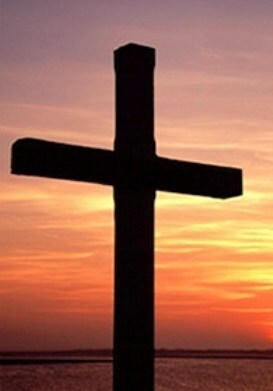 We offer a unique Christian-based program that is licensed by the State of Florida, and is lead by experienced, certified teachers and assistants. Little Lambs is a non-profit preschool featuring spacious classrooms, and a large fenced playground with a variety of age appropriate toys and equipment.